My name is Kanika Gupta and I am a freelance writer with a degree in literature and business administration. I spent my fair share of years behind a corporate desk, doing a job that I neither cared about nor excelled at. It took at least 5 years for me to realize that I am not meant to be caged in an office and another 5 to build a location independent life. 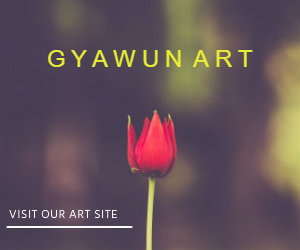 Today I am a fulltime freelance writer with a passion to discover hidden and forbidden places of this world. Having said that, Kashmir was one such blatant decision I made out of impulse. 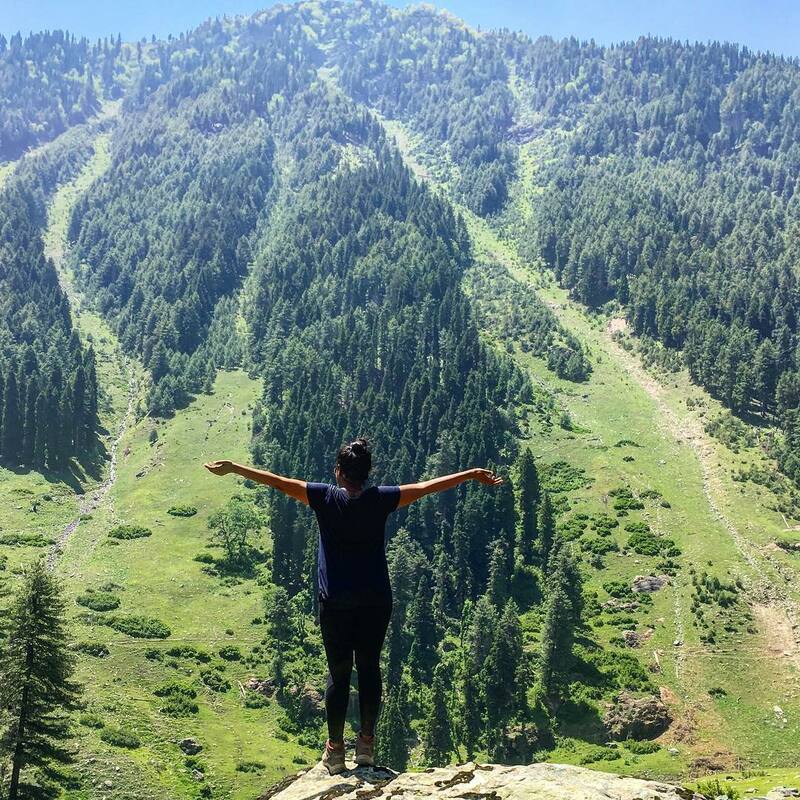 When I decided to travel to Kashmir, there was naturally a lot of discouragement. Most of it came from within me, but people around me were not supportive either. I was told I am being stupid, it was irrational, Kashmir is disturbed and I might end up being a militant’s fodder. As if this wasn’t enough, the media was not making the situation any easier. Everyday I flipped channels and saw the news of Kashmir being torn apart. Amid all this madness, my decision to travel to the northernmost part of India was seen as a death wish by many. But even though I was terrified of the idea, I was resolute. I am going to Kashmir and I will go out on a limb and travel deep into the valley. 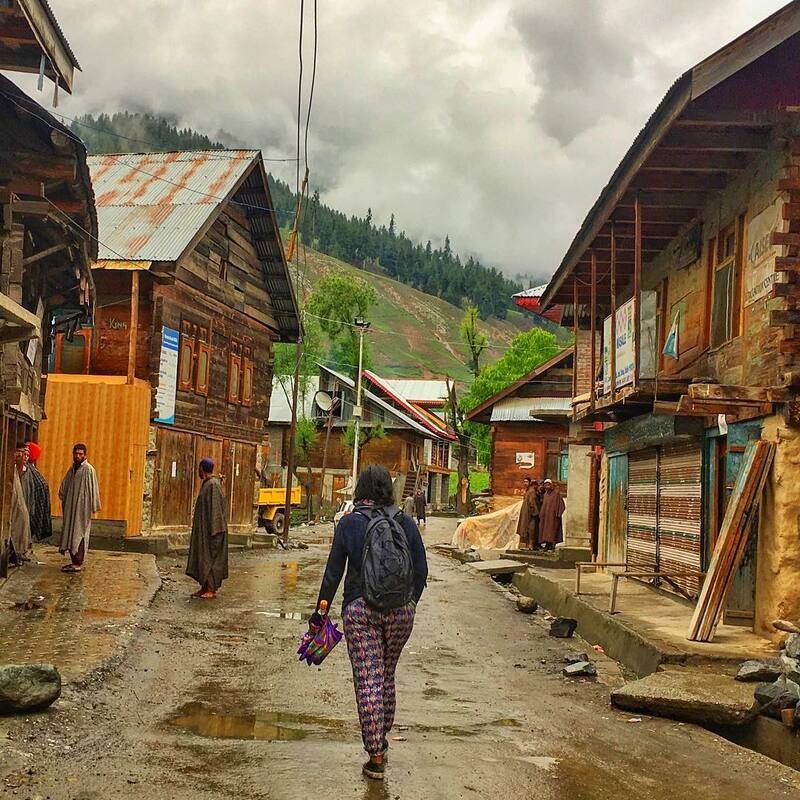 The whole idea of traveling to Kashmir came to my mind after I learned about Gurez in a movie called “Highway.” Since then, this village in North of Kashmir has been calling me and I finally had the courage to make that happen. Even though I was unsure inside, I decided to give it a week or 10 days. In any case, I was to travel to Leh so stopping over in Kashmir for a few days didn’t seem irrational. When the day to leave finally came, I prepared myself mentally. When that didn’t work, I got myself drunk and at 6 AM boarded a flight from Delhi to Srinagar. But when I arrived, I was both pleasantly and unpleasantly surprised to see that the city was rather calm. It had no signs of stone-pelters or disturbances that we hear about at home. I just looked around and took a shared cab to go to Dal Lake where I was to stay for 2-3 days before moving on to Gurez. Contrary to what I thought, the first few days went down with a breeze. In fact, I luckily met another female solo traveler who just came back from her solo trip to Gurez and Tulail Valley. I took it as a sign and started feeling more confident about this trip. Srinagar was pulsating with energy and brimming with joy. The Kashmiris were preparing themselves for the upcoming Ramzan and high tourist season that took a serious beating following Burhan Wani incident. I was happy to be in the middle of all this but then Kashmir was hit by another event; Sabzar Bhatt was killed by the Indian army. Just like that, the whole state came to a standstill. When I realized that I am going to be stuck here for long and internet services being suspended, I started worrying about my trip and what will become of it. Srinagar was under curfew and a statewide ban imposed by Hurriyat only made me realize that it may take a while before the situation is normal again. 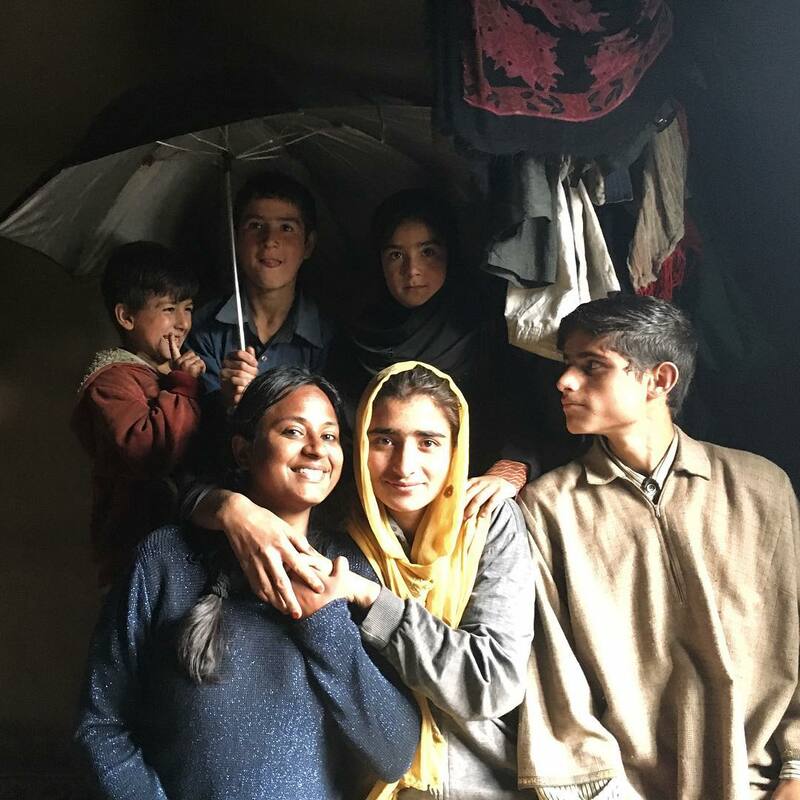 But the whole experience of being stuck in Srinagar became incredibly magical as I got more time to bond with the locals. The Ramzan was in full swing and the locals did their best to make me feel at ease. They even invited me to share meals with them during Iftiyar, one of my fondest memories of the trip. I cannot remember when I decided to skip Leh altogether and extend my trip from 10 days to 35 days! But eventually, I ended up spending more than a month in Kashmir. I not only visited Gurez and Tulail Valley, but also went to other offbeat villages such as Chatpal and Aru Valley. With every passing day, my love affair with Kashmir deepened and respect for its people grew stronger. Their hospitality is exemplary and the way they made me feel loved was just out of the world. I was so touched by their humility and genuine interest in my solo travel that I almost instantly connected with the people. What amazed me most was not just their kindness, but also their willingness to go out of their way to make me feel safe. As a solo female traveler, I went far and wide, travelled with men alone in a cab, hiked alone in the forests, trekked alone in the mountains and slept alone in a guesthouse, but never once did I feel that they were out of the line. If anything else, they made me feel secure by always keeping a safe distance from me and engaged only as much as I entertained. My trip to Kashmir gave me the most profound local experience, a close look into the lives of Kashmiris who live in constant fear of curfew, optimism of its youth that the things will change and contentment of its adults that they are all in safe hands of Allah. I can never forget those long walks by the Dal Lake, celebration of Eid with a local’s family, eating authentic Wazwan at their home, being accepted for who I am even though they don’t understand my ideas and being genuinely welcomed wherever I went. 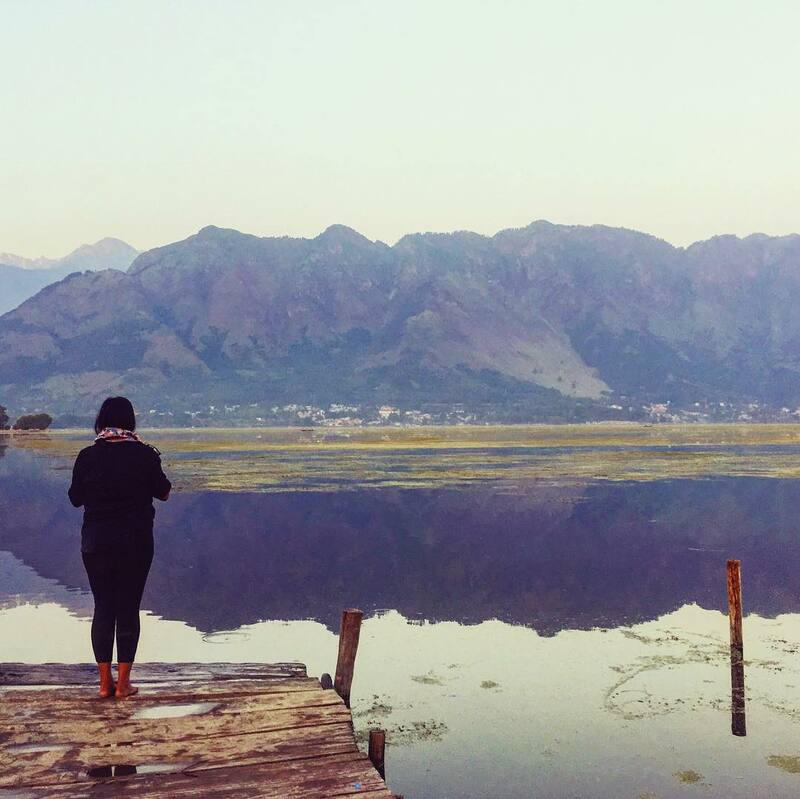 After spending more than a month in Kashmir, I was almost heartbroken on the day I was to leave. I couldn’t feel anything and I was numb, like I was leaving my home, my people and my charming little world behind. 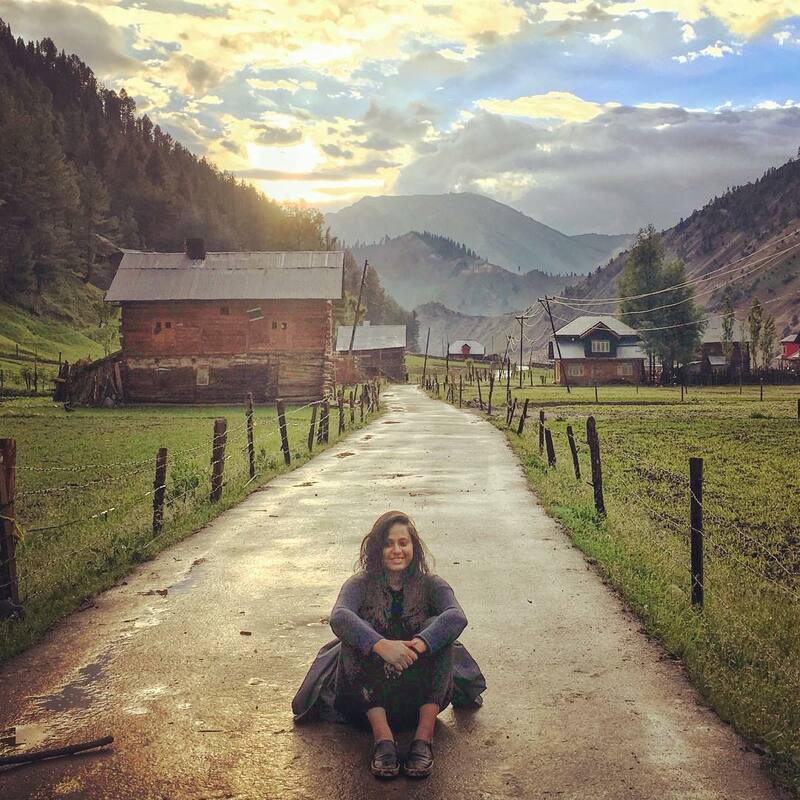 I have been solo travelling for the last 4 years and no place has ever touched me or connected with me the way Kashmir did. My bond with its natural beauty and its people is of a lifetime. I will recommend you to at least once let a Kashmiri’s Kashmiriyat overwhelm you. Did you like this article? Make a donation and help pay for our journalism.